Colin M. Cameron, Esq. P.A. in Okeechobee, FL is well-versed in financing and mortgage related legal issues. Colin M. Cameron, Esq. P.A. Sale or purchase of properties must be backed up by proper legal documents to avoid any disputes in future. Colin M. Cameron, Esq. P.A. in Okeechobee, FL is your one-stop-solution for financing issues, development matters, mortgage and landlord-tenant relationship. I’ll offer you full services in all sorts of litigation involving property interests. 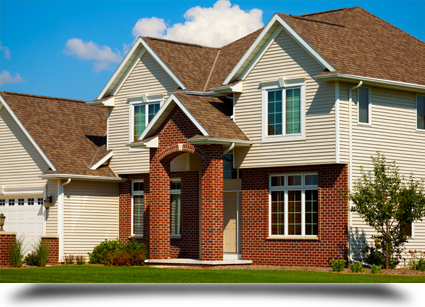 The title to any property in Florida can be held in different ways depending upon the case. I work well with all the local title agencies and real estate professionals. I’ll give you the most appropriate legal advice regarding ownership and tenancy to safeguard your rights. Do not let your property dispute complicate due to delay or negligence. Stop by for legal advice. The hiring of a lawyer is an important decision that should not be based solely upon advertisements. Before you decide, ask us to send you free written information about our qualifications and experience. This web site is designed for general information only. The information presented at this web site should not be construed to be formal legal advice, nor the formation of a lawyer/client relationship. Copyright © 2013 Colin M. Cameron, Esq. P.A. All rights reserved.